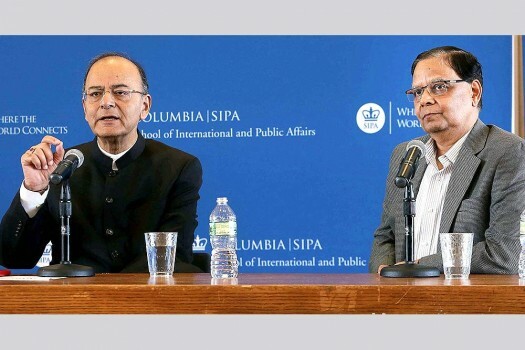 Finance Minister Arun Jaitley and Arvind Panagariya, during a conversations at School of International Public Affairs of Columbia University in New York. 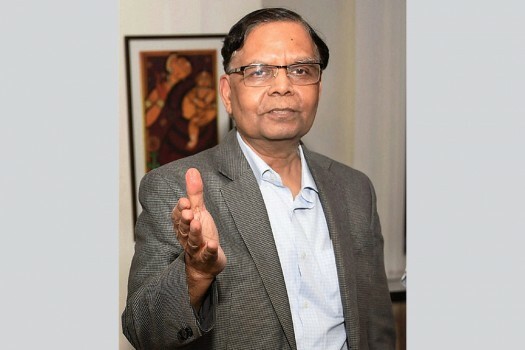 NITI Aayog vice-chairman Arvind Panagariya talking to the media at his office in New Delhi after announcing his dicision to leave the Aayog wef August 31. 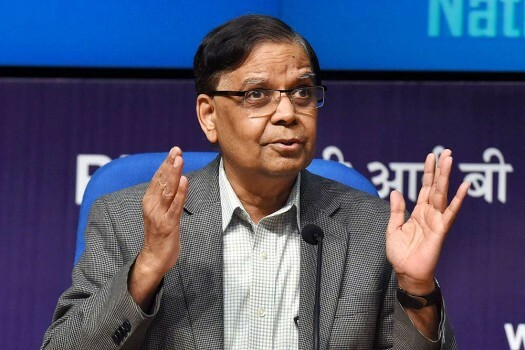 NITI Aayog Vice Chairman Arvind Panagariya addresses a press conference after the Governing Council Meeting of NITI Aayog in New Delhi. 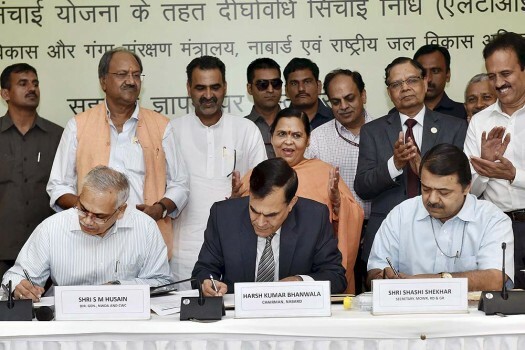 NITI Aayog CEO Amitabh Kant is also seen. 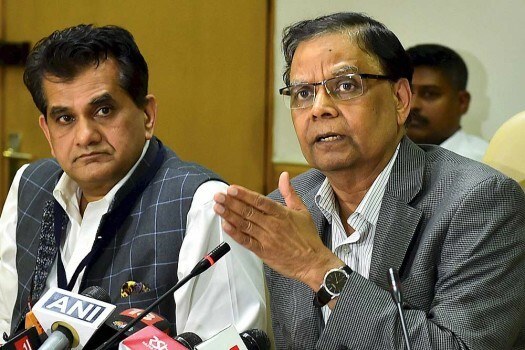 NITI Aayog Vice Chairman Arvind Panagariya and CEO Amitabh Kant arrive for a press conference after the Governing Council Meeting. 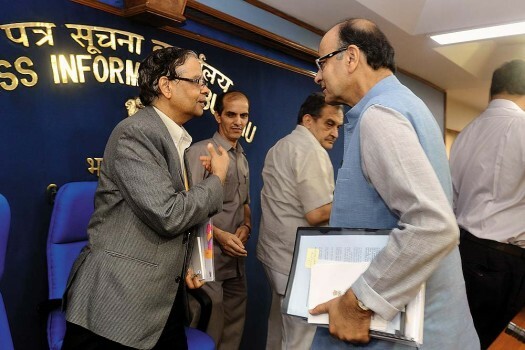 in New Delhi. 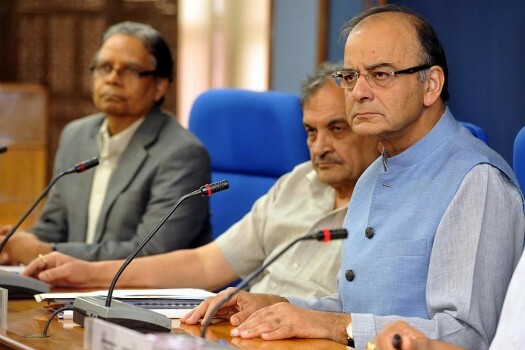 Union Minister for Finance and Corporate Affairs, Arun Jaitley chairs the G-20 Apex Council Meeting, in New Delhi. 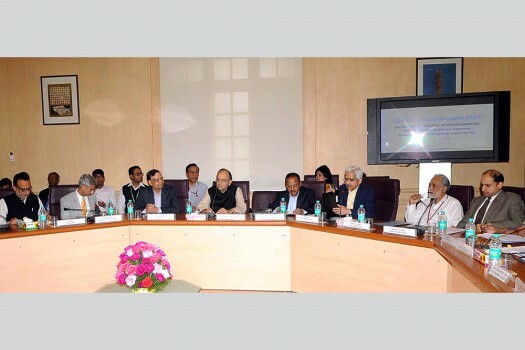 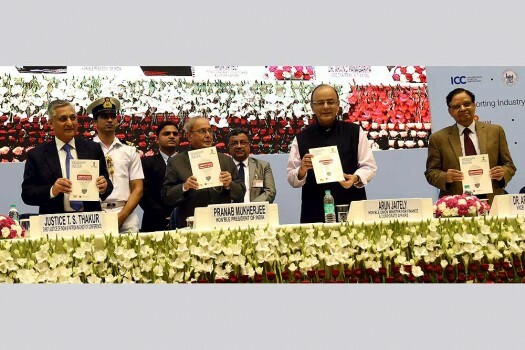 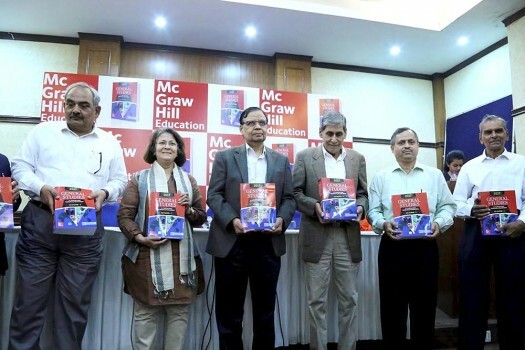 NITI Aayog Vice Chairman Arvind Panagariya and Home Secretary Rajiv Mehrishi along with authors at the launch of a book Mc Graw Hill Education, in New Delhi. 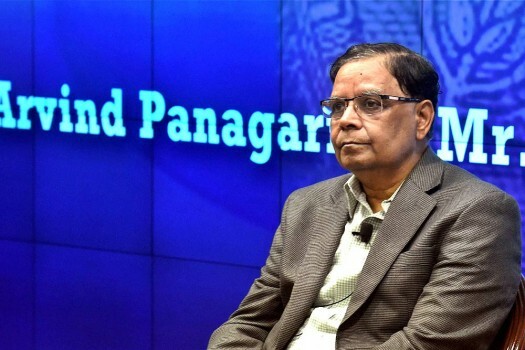 Arvind Panagariya, Vice Chairman of NITI Aayog during the “Global Conference on National Initiative towards Strengthening Arbitration and Enforcement in India", in New Delhi. 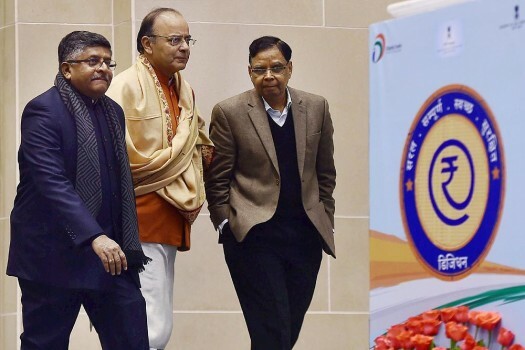 Vice Chairman, NITI Aayog, Arvind Panagariya and CEO, NITI Aayog, Amitabh Kant during the National Conference on Good Practices in the Social Sector Service Delivery. 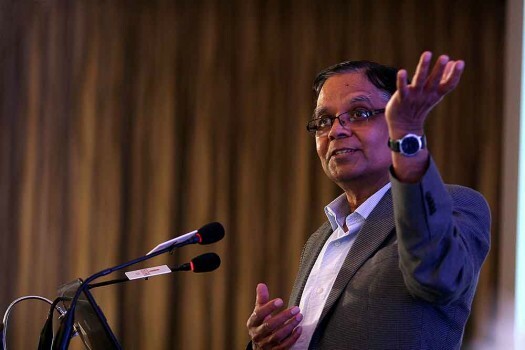 Arvind Panagariya, Vice chairman, NITI Aayog, at 18th JTD Tata Memorial Lecture organised by ASSOCHAM, in New Delhi. 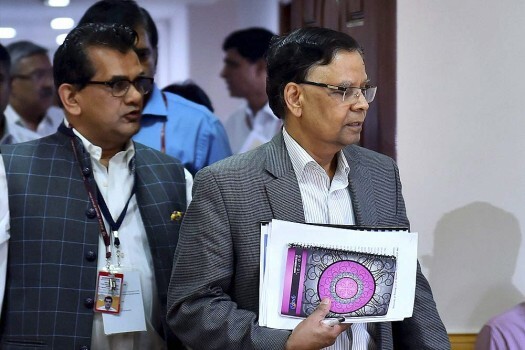 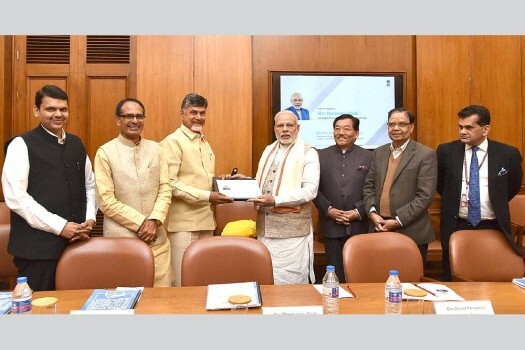 A draft for the bill that seeks to replace the two bodies is ready but the final call rests with a panel headed by Niti Aayog chairman Arvind Panagriya. 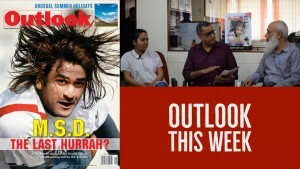 The building blocks are being tumbled about—but to what effect? 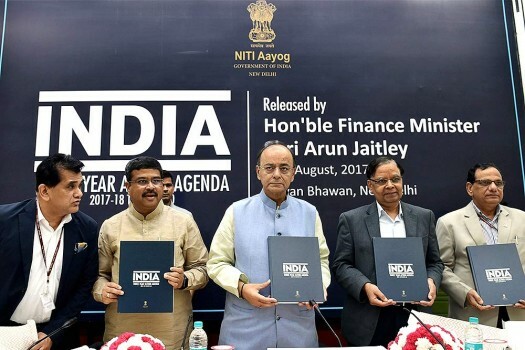 India has always dithered — and then forced to sign — on any WTO pact. 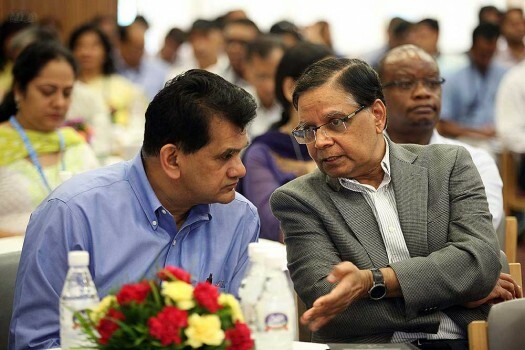 We've to regain our leadership position. 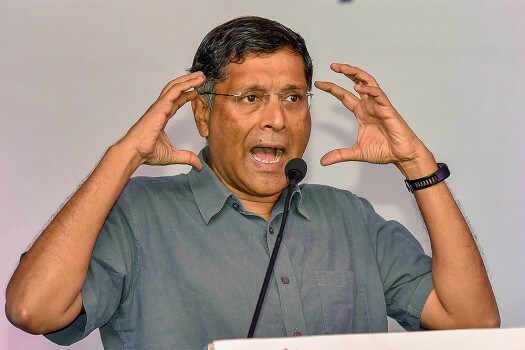 Analysts who say anything is better than the Hindu rate of growth set the bar too low. 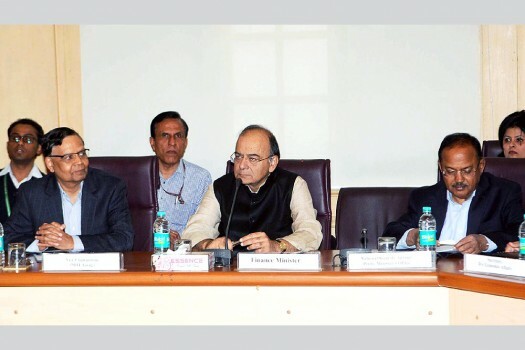 Much more is expected of the economy today.